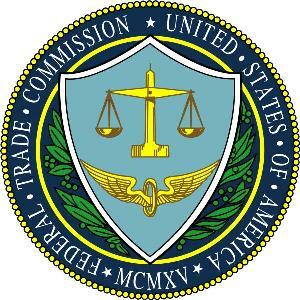 The Federal Trade Commission (FTC) aired a lot of dirty laundry this week when they reached a settlement with Facebook forcing them to submit to privacy audits. One of the facts that emerged from their investigation was that, from May 2009 to December 2009, Facebook repeatedly deceived app developers through their “verified apps” program. In other words, Facebook took developers’ money and then did nothing to verify the validity of apps. According to the settlement Facebook reached with the FTC as a result of these findings, the company must now submit to privacy audits every two years for the next 20 years to prevent such “ethical lapses” from occurring. We are constantly warning our readers about the dangers of rogue applications that are prolific on the Facebook platform. Facebook does not take the ‘Walled Garden’ approach that Apple has implemented on its App Store. Don’t falsely assume that just because it’s on Facebook it must be legitimate. Only install third party Facebook applications from trusted, well-known developers.